The UA System universities and two-year colleges each have a chancellor as chief executive officer. The titles of the leaders of other affiliated UA System units are indicated below. The chancellors and unit leaders are responsible for enforcement of policies and procedures, budgets, regulations and carrying out decisions of the Board of Trustees. Joseph E. Steinmetz, Ph.D., became the sixth chancellor at the University of Arkansas, Fayetteville on Jan. 1, 2016 after previously serving as The Ohio State University’s chief academic officer since July 1, 2013. As executive vice president and provost there, he oversaw the administration, coordination, and development of all academic functions of the university. 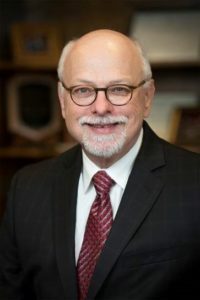 Dr. Andrew Rogerson became chancellor of the University of Arkansas at Little Rock in 2016 after previously serving as provost and vice president for academic affairs at Sonoma State University, part of the California State University system. Cam Patterson, M.D., took over as chancellor at the University of Arkansas for Medical Sciences on June 1, 2018 after serving as senior vice president and chief operating officer at Weill-Cornell Medical Center, New York Presbyterian Hospital. 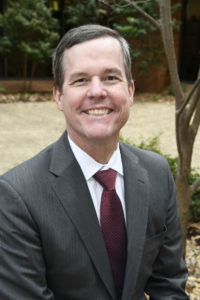 A cardiologist, Patterson previously held numerous academic and clinical appointments at the University of North Carolina, including as physician-in-chief at the UNC Center for Heart and Vascular Care and executive director of the UNC McAllister Heart Institute. Karla Hughes, Ph.D., took over as the University of Arkansas at Monticello’s (UAM) 12th chancellor on Jan. 15, 2016, after serving as the executive vice president and provost of the University of Louisiana System in Baton Rouge, La. Dr. Edward A. Serna was named interim chancellor at the University of Arkansas – Fort Smith on Sept. 1, 2018. 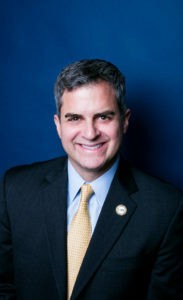 Serna came to UAFS in 2015, where he worked in strategic initiatives and external funding capacities prior to his current appointment. 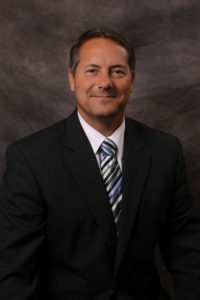 Prior to joining UAFS, Serna spent 15 years as a management consultant and program manager for both commercial and government organizations. 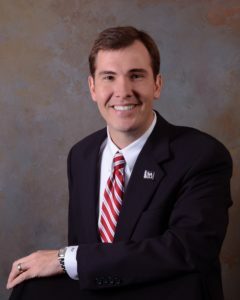 He was recognized as an Outstanding Doctoral Student from the University of Alabama’s Higher Education Administration program and is a graduate of the 2017 class of Leadership Arkansas. Dr. Laurence B. Alexander became chancellor of the University of Arkansas at Pine Bluff on July 1, 2013. 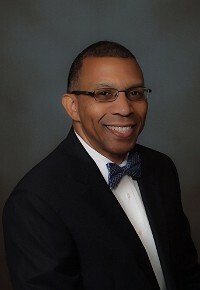 The former associate dean of the Graduate School and director of the Office of Minority Programs at the University of Florida, Alexander was a distinguished teaching scholar and a professor in the Department of Journalism at Florida and chair the Graduate Curriculum Committee before joining UAPB. Dr. Michael K. Moore, who is leading the UA System’s eVersity charge, is an award-winning distance education professor and a recognized leader of online programs. As a first-generation college student, he appreciates the transformative power of a college education. 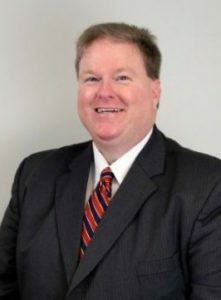 He earned a bachelor’s degree in political science from Washburn University and a master’s and doctorate in political science from the University of Nebraska-Lincoln. 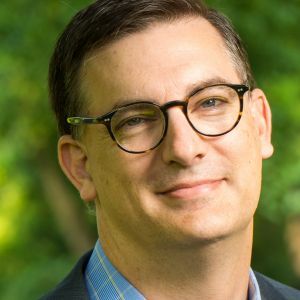 Before joining eVersity, he served as a faculty member and administrator at the University of Texas at Arlington for 20 years. 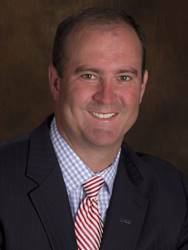 G. Keith Pinchback, Ed.D., became the as the fourth chancellor at Phillips Community College of the University of Arkansas (PCCUA) in July 2015, having previously served as vice chancellor of institutional advancement at Arkansas State University-Beebe since 2001. 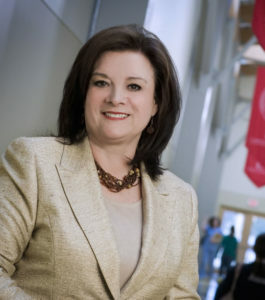 Chris Thomason, J.D., became chancellor of the University of Arkansas Community College at Hope on August 1, 2008. 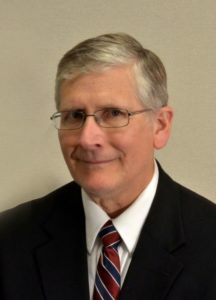 He had previously served on the UACCH Foundation Board and as an adjunct faculty member for the college. Under Thomason’s leadership, UACCH’s student enrollment and graduation rate hit record highs in the last two years. 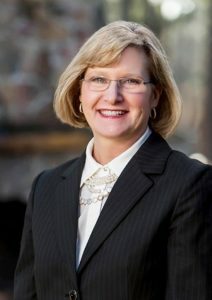 Deborah Frazier was named chancellor at the University of Arkansas Community College at Batesville in May 2007. She began her teaching career as an accounting instructor at Gateway Vocation Technical School in 1987. During her tenure, she has served as a division chair of business, technology and public service, vice chancellor of academic affairs and vice chancellor for learning and student services. 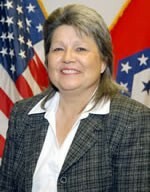 Dr. Margaret A. Ellibee began her tenure at University of Arkansas – Pulaski Technical College on August 16, 2012. 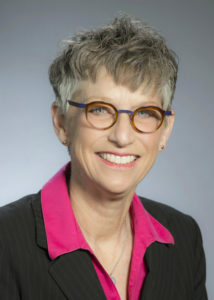 She has served as Vice President for Strategic Effectiveness and Advancement at Waukesha County Technical College in Waukesha, Wisconsin from 2007 until 2012. 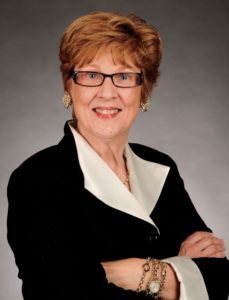 Previously, she served as State Director for Career and Technical Education with the Wisconsin Department of Public Instruction, and was Coordinator for Innovative Programming and Research at the Oklahoma Department of Career and Technology Education. 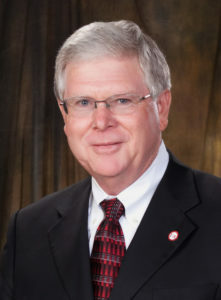 Dr. Phillip Wilson, Ed.D., became chancellor at UA-Rich Mountain in 2011 after having served in several other academic and administrative roles at the college. He graduated high school in nearby Oden and earned a Political Science degree from Hendrix College. He worked in the private technical sector in Dallas after college before moving to Mena to join the faculty at UA-Rich Mountain. Dr. Wilson earned MBA and doctorate degrees in higher education from the University of Arkansas. 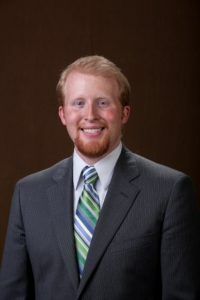 Corey Alderdice became director of the Arkansas School for Mathematics, Sciences and the Arts on July 1, 2012. He previously served as assistant director for admissions and public relations at the Gatton Academy of Mathematics and Science in Bowling Green, Ky.
Dr. Cheryl P. May has served as director of the Criminal Justice Institute since 2009. She has 29 years experience as a forensic professional having previously served as deputy director, assistant director and program manager at CJI. Dr. George Sabo III, a professor of anthropology and environmental dynamics at the University of Arkansas, Fayetteville, became director of the Arkansas Archeological Survey on July 1, 2013. Sabo has served as the AAS research station archeologist at the University of Arkansas, Fayetteville, since 1979. Dr. Mark Cochran was appointed vice president for agriculture of the University of Arkansas Division of Agriculture on January 4, 2011. 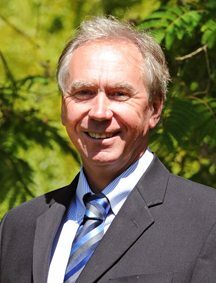 He is responsible for leading the university’s coordinated agriculture program including the Cooperative Extension Service and the Agriculture Experiment Station. 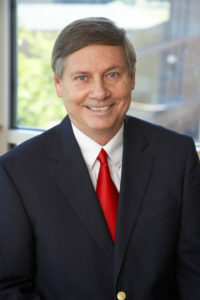 Skip Rutherford has served as dean of the University of Arkansas Clinton School of Public Service since 2006. 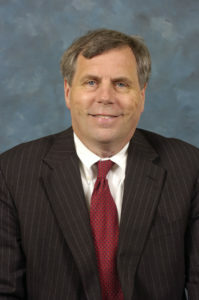 Prior to joining the Clinton School, Rutherford was executive vice president of Cranford Johnson Robinson Woods, one of the region’s largest communications firms. From 1997 until it opened in 2004, Rutherford also supervised the planning for the Clinton Presidential Library. Marta M. Loyd, Ed.D., joined the Winthrop Rockefeller Institute in February 2014. She served the previous 12 years as vice chancellor for university advancement at the University of Arkansas at Fort Smith and as executive director of the UA-Fort Smith Foundation Inc.